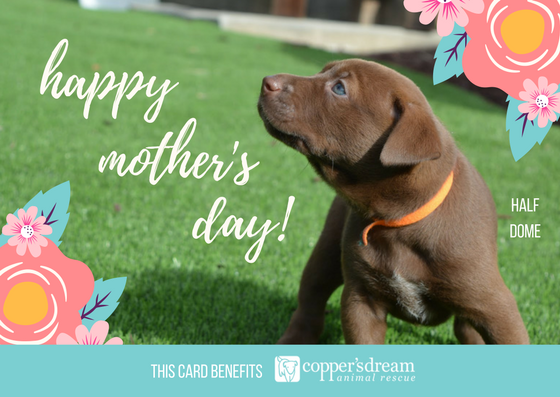 Send mom a little love! 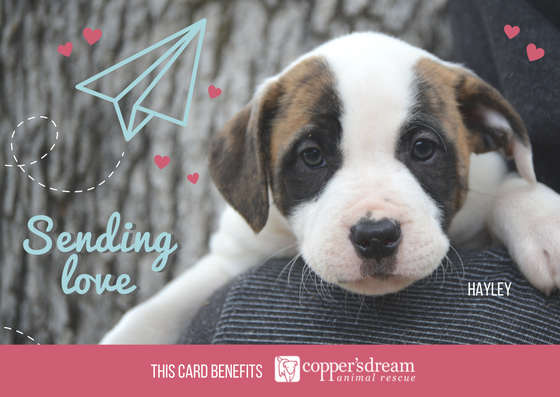 Pick your e-cards featuring Copper's Dream puppies and win Mother's Day. ​All proceeds go to our Medical Fund - that's something every mother will appreciate. ﻿Cards are $5 each. When you click to buy below, in the PayPal's Notes field please indicate which cards you'd like and the email addresses you'd like us to send them to. We'll e-deliver them on Mother's Day.